Duncan Martin, chairman of the community berthing group, custodians of the town moorings. That was the proposal presented to Oban Community Council by chairman of the Oban Bay Stakeholders Group. Members passed a motion in support of the plans and pledged £750 towards start-up costs. Government body CMAL (Caledonian Maritime Assets Ltd) which owns the ferry pier and ferries, halted its plans to take over the running of the bay after a major public outcry. Local business and leisure users of the bay said it would be unfair to have the biggest user having full control, and the harbour should be operated in the interests of the community. All interested parties are in agreement that, for safety reasons, a single harbour authority is required to operate the outer bay and north channel, which ferries and large ships use to enter the bay. 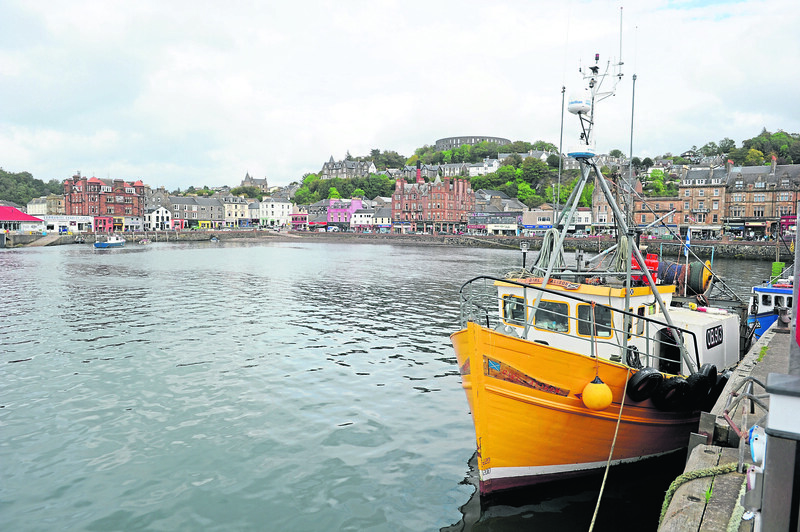 Oban Bay Management Group (OBMG), made up of CMAL, CalMac, Argyll and Bute Council which owns the North Pier and pontoons, Northern Lighthouse Board and Oban Bay Stakeholders’ Group, had agreed that CMAL should take over. But now the process of CMAL applying for a harbour revision order has been halted to allow a community trust to be formed and apply. 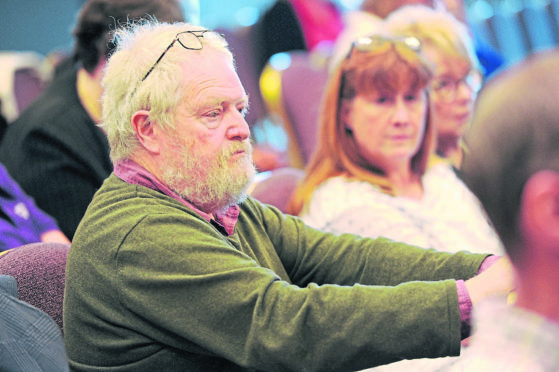 Tony Bennett, chairman of Oban Bay stakeholders group, told the community council that they have until the end of March to demonstrate the economic viability of a trust port being formed. He said: “We are now engaging with the council to explore the options of asset transfer possibilities with a view to taking management of pontoons and the seaward side of the North Pier. Stakeholders think this is an opportunity to grow the harbour’s economic viability. “If it was just taking control of the outer bay and north channel, all it would achieve is preventing CMAL and CalMac from running the entire area. Community councilor Duncan Martin put a motion forward which was unanimously agreed to. He said: “Oban Community Council welcomes the progress being made towards the creation of a structure to enable the community to manage the wider harbour and its approaches. “It is grateful for the hard work being put in by many people in and outside Oban.